WASHINGTON — An excellent evening out with Mrs. Kent at the United States Navy Memorial’s 2017 Lone Sailor Awards Dinner at the National Building Museum. 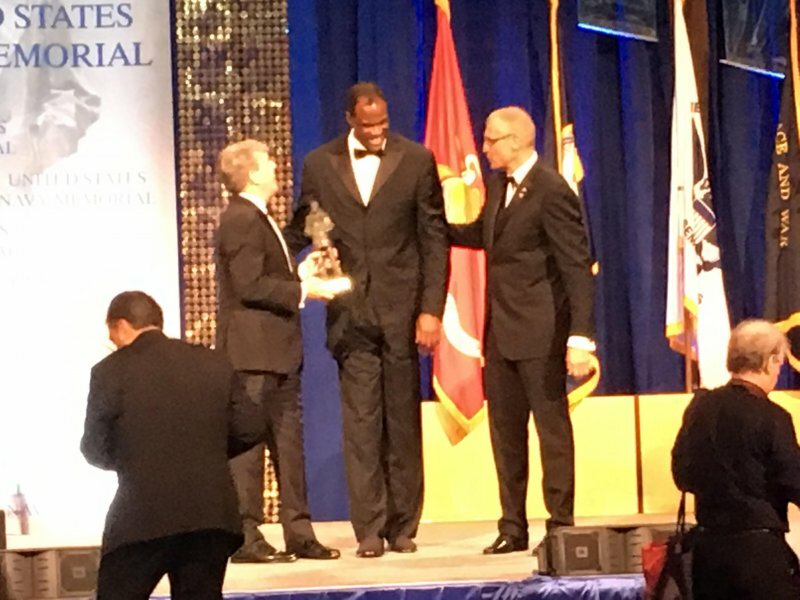 Honorees included former NBA player David “The Admiral” Robinson (pictured), the author of “The Pursiut of Happyness” Christopher Gardner, and the first Master Chief Petty Officer and spouse Delbert and Ima Black. 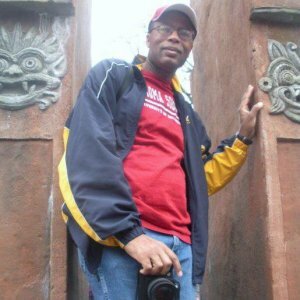 He was very humble and introduced by his roommate who is now the COO of USAA. David took time to chat with and took photos with every high school student who was in attendance. Great example for our current athletes.